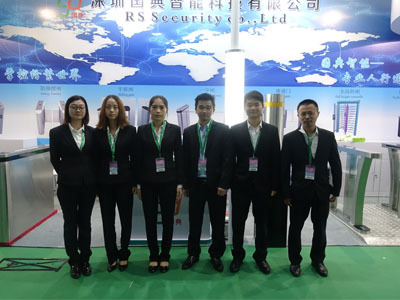 RS Security Co., Ltd. is specialized in physical Access Control turnstiles; we produce waist high Turnstile, full high turnstile, Flap Barrier, swing door and so on. Having been in this field over 10 years` experience, we are now in the position to provide cost effective physical turnstile solutions. 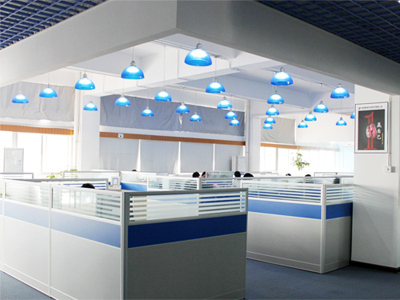 Our products are very popular both in China and oversea. 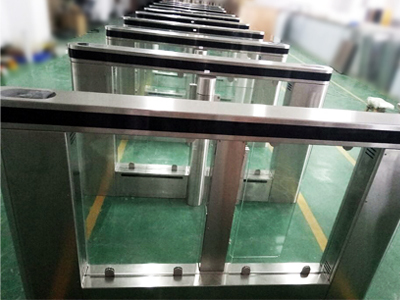 So far, we have exported Automatic Turnstiles and gates to more than 50 countries in the world and the quantity keeps increasing. 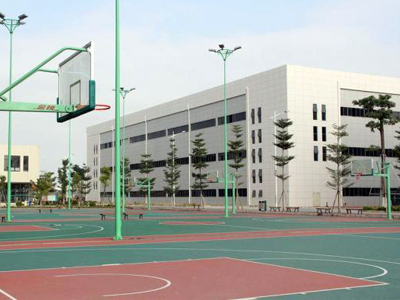 Our turnstiles are widely used in tourist scenes, construction sites, residential areas, schools, library, restaurant, bank, port and so on. 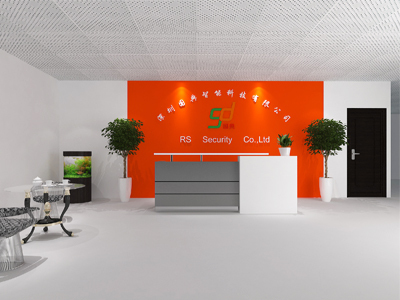 We always believe that returning customers are the satisfied ones; we sincerely hope to build a long term and stable business relationship with you. Thank you!